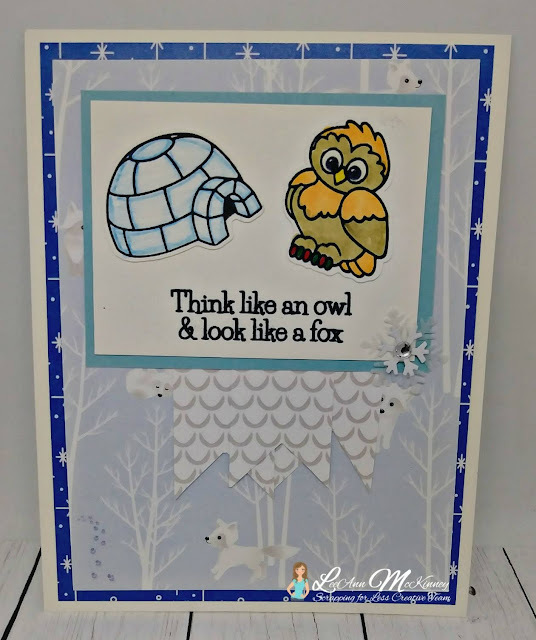 December’s kit is all about Arctic Animals…Now if you are anything like me, you hate the cold weather, snow, and anything that would mean being cold. 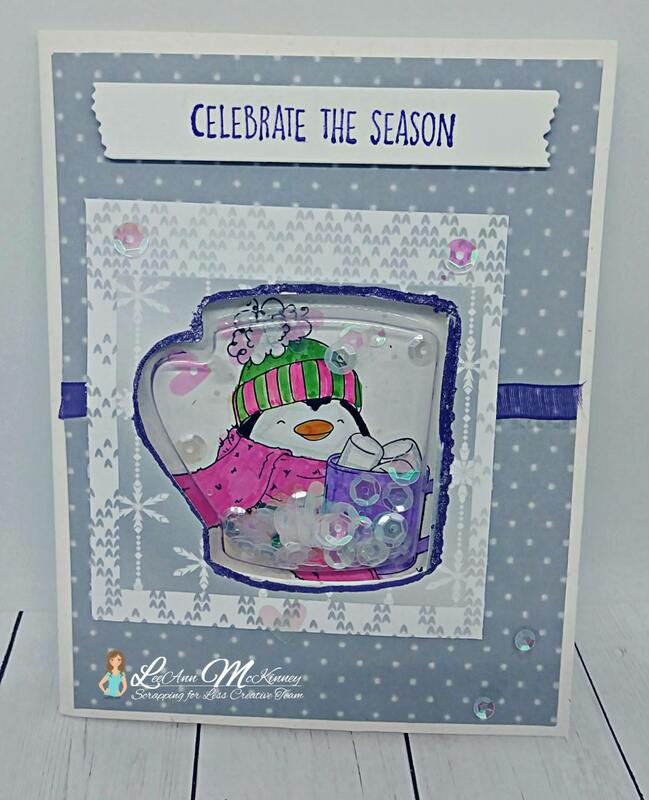 However, snow and these cute little critters in this kit are all about fun! So grab your warm beverage, sit back, and hop along with us to see these adorable critters and all the inspiration our designers have to share. This is actually the last card I made, and I love it most of all. 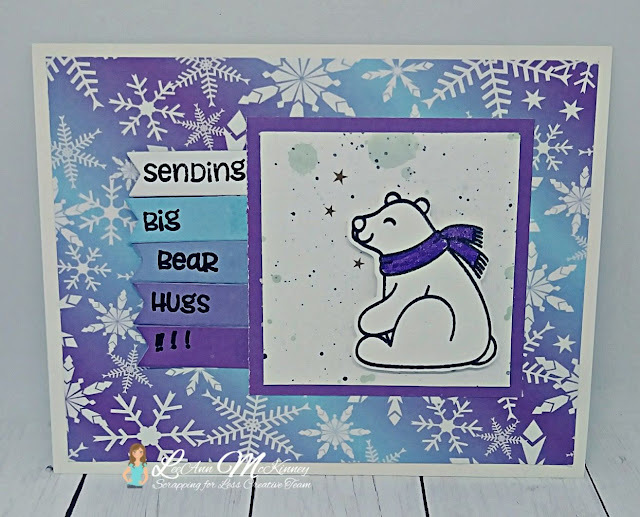 This little bear is so cute, and using the back of each of the pattern papers to make my banner sentiments just worked for me. I used the purple glitter marker from the Banana Split bag to color my bears scarf. Ok, I can never get a shaker element in a kit and NOT use it. 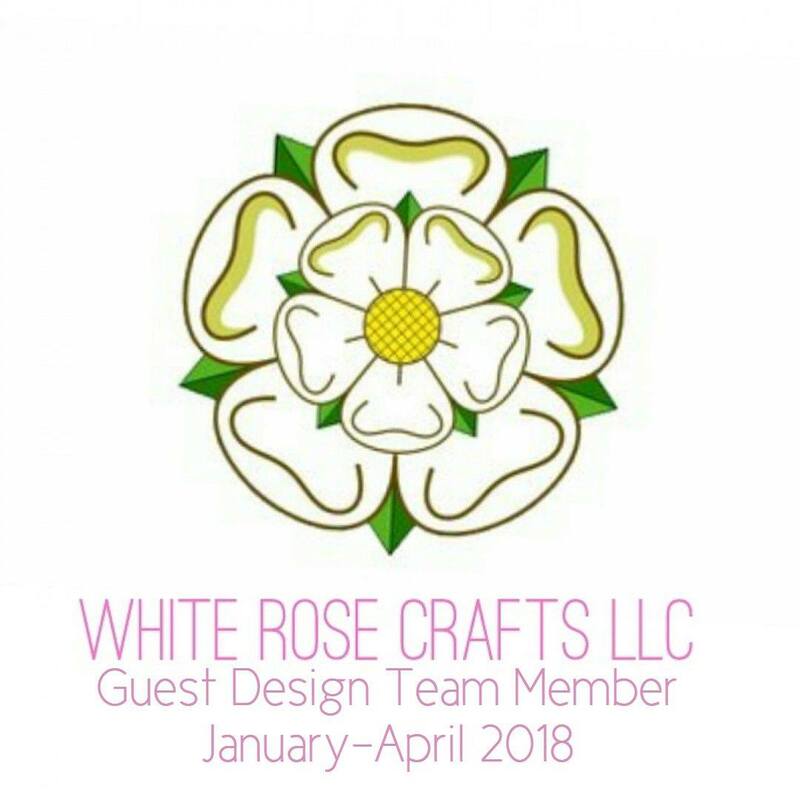 This is the first project I made with this kit and think it turned out so cute. This worked for me with one of the sketches, and putting the little penguin right there in the cup with those cute sequins worked perfectly. 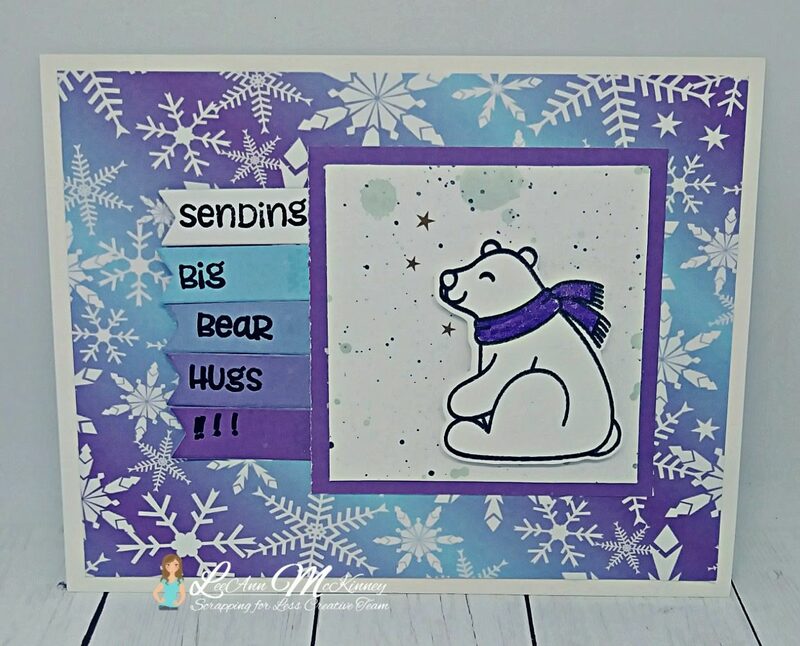 I used the purple glitter pen around the edges of the cup, and the purple ribbon from collection one on this card as well. There are a few sequins scattered on my card as well. This set was just too cute, and I really had a hard time deciding what to do. But having watched some video's the week before about coloring igloo's and wanting to try it myself... that was a must to be on my card. And the sentiment just worked with the Owl on and then the foxes in the background paper. This little guy was so fun to work with. He looks so relaxed and "COOL" floating out there on the block of ice. 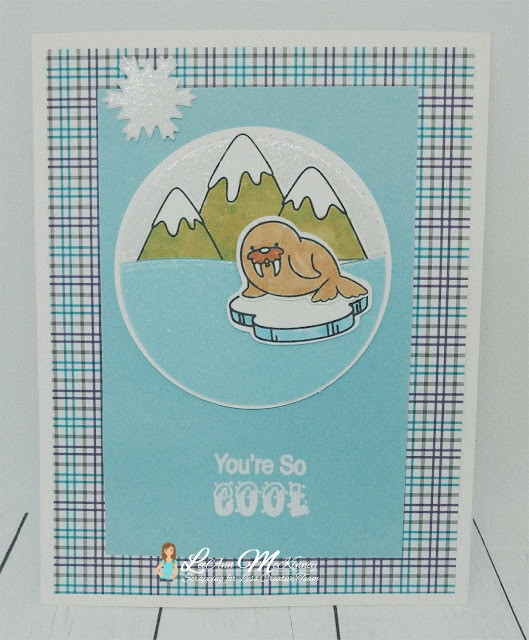 I used glitter paper from my stash to make not only the water but the sky behind the mountains. I did heat emboss the sentiment on the front of this card panel. Check out the Flavor of the Month page to place your order if you haven’t subscribed. Also, don’t forget to check the A La Carte items (items that are leftover (full packs and such) from putting the kits together, and other items that we have on the website that may coordinate with this kit. 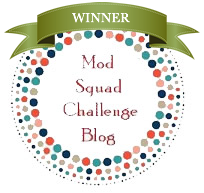 Make sure you also put your name in for that Rafflecopter prize! Thanks for sharing! I love this kit! 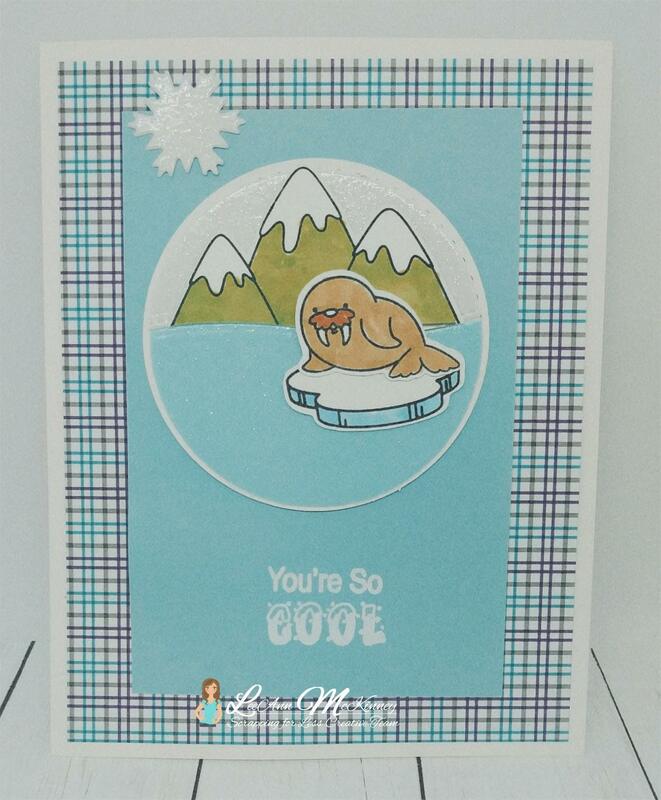 I love the way that "cool" sentiment looks embossed! Very clever!